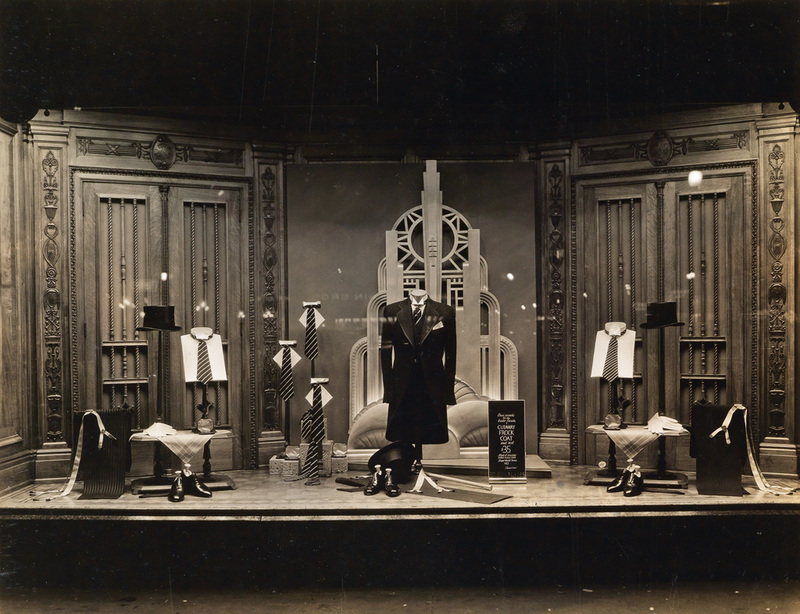 An album of more than 220 photographs featuring window displays of Kleinhans Department Store recently sold at auction for $13,000. 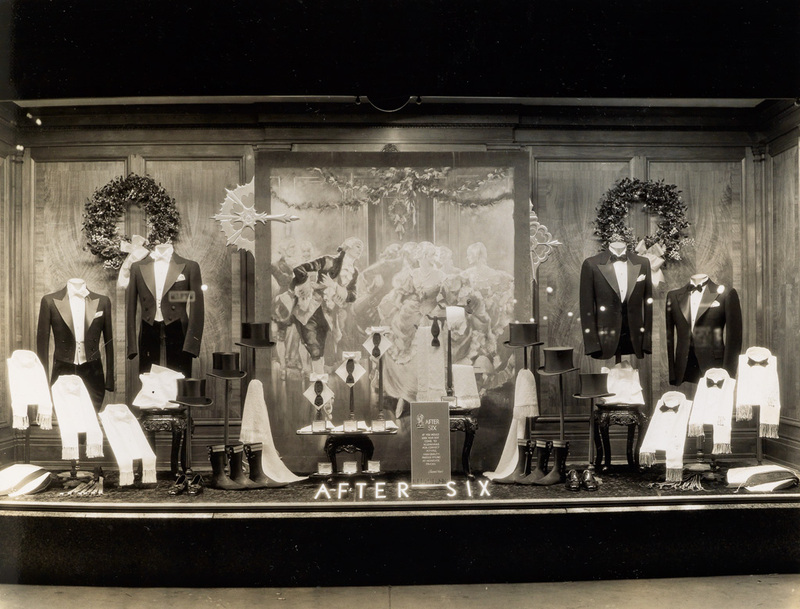 The high-end department store was once the largest men’s clothiers in the United States. 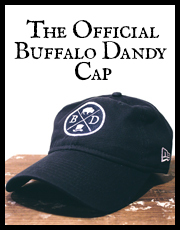 After declining over the years before finally closing it’s doors in 1992, some of the stores original pieces can still be found in various thrift shops throughout the area. These photographs provide a gorgeous view of Kleinhans former glory. 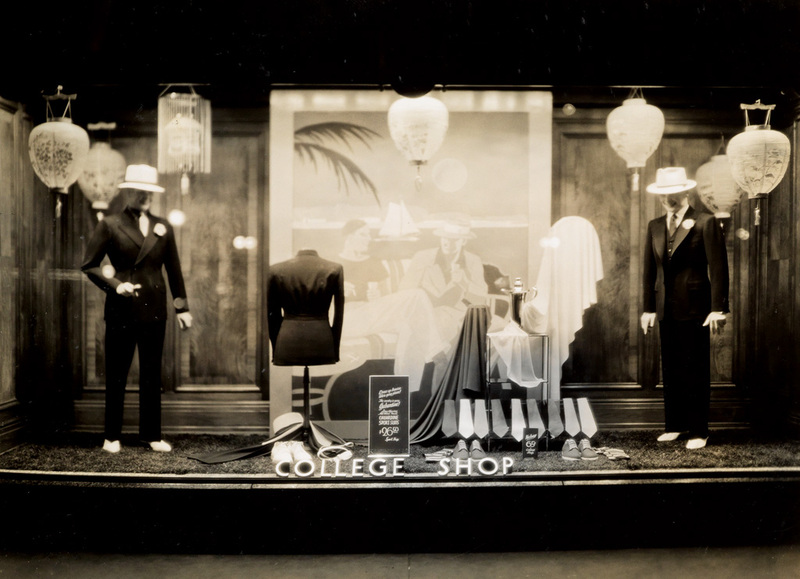 Each photo depicts menswear in a variety of jaunty and modern designs meant to appeal to everyone, from the career to college man–including suits, neckwear, knits, sporting wear, hats, luggage, coats, and shoes–for a variety of seasons and all weather; nearly all photographed at night. 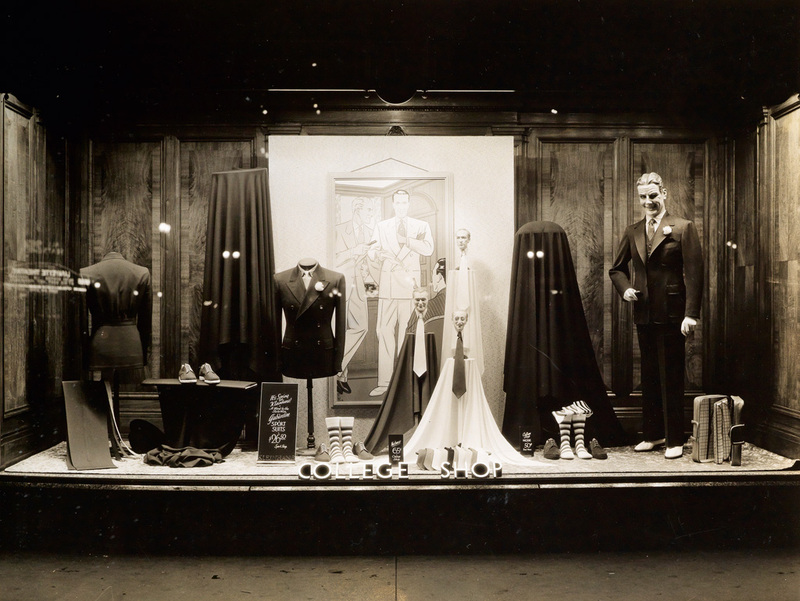 From what I understand, towards the end of it’s run the store was more of a J.C.Penny type store rather than a high-end mens shop, but my god imagine if this store was still open and at the level it once was. I would never leave. Yeah I did! Thanks Jenna!